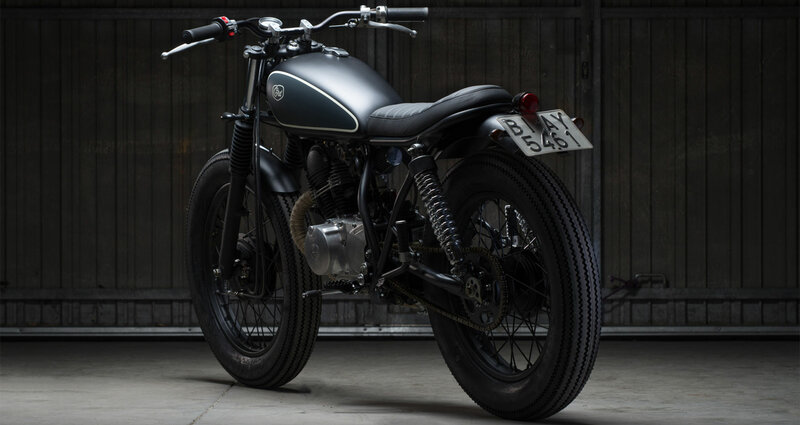 Article written by Bike Exif about CRD56 Cafe Racer. Over two months they stripped back and rebuilt the 1989-spec bike, giving it a new rear subframe and seat unit. 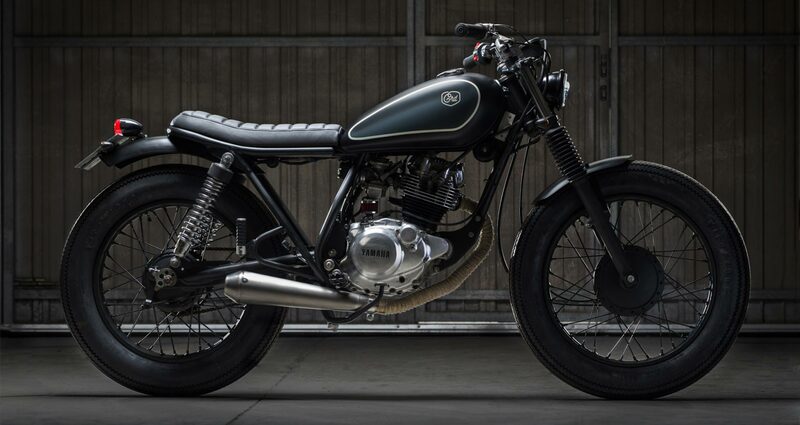 Up front are Betor forks and Renthal Ultra Low bars fitted with CRD’s own switchgear for a super-clean look. The overhauled engine has been painted and polished, with the Mikuni carb now breathing through a Cafe Racer Dreams pod filter and gases exiting via a raspy Megaton exhaust. 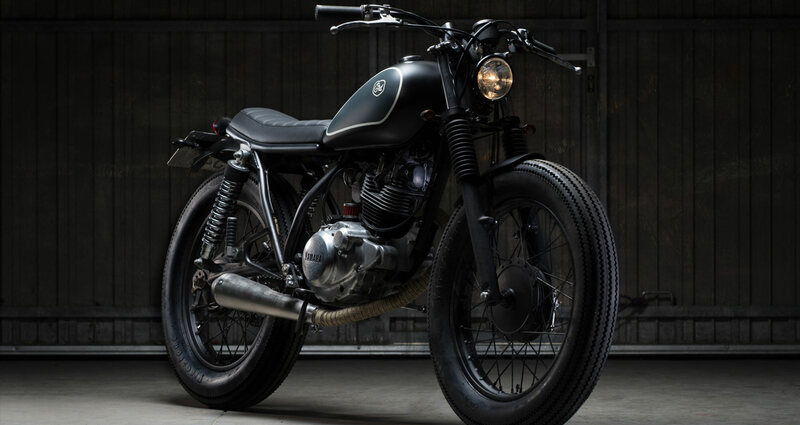 Bike Exif wrote this article about CRD56 Cafe Racer.